If looking for enduring strength and hardwearing Nickel Alloy Plates, contact us! 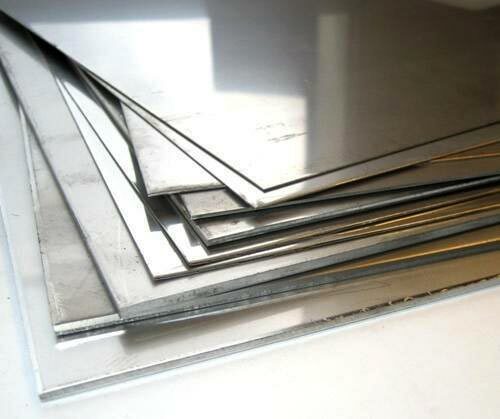 We are a well-known Manufacturer, Supplier and Exporter of ASTM B688 Nickel Alloy Plates in Mumbai, India. They are available with us in a wide assortment of sizes, standards and grades. Our whole range of Nickel Alloy Plates is robust in construction. We not only say but in real means execute timely deliveries of small as well as bulk orders.